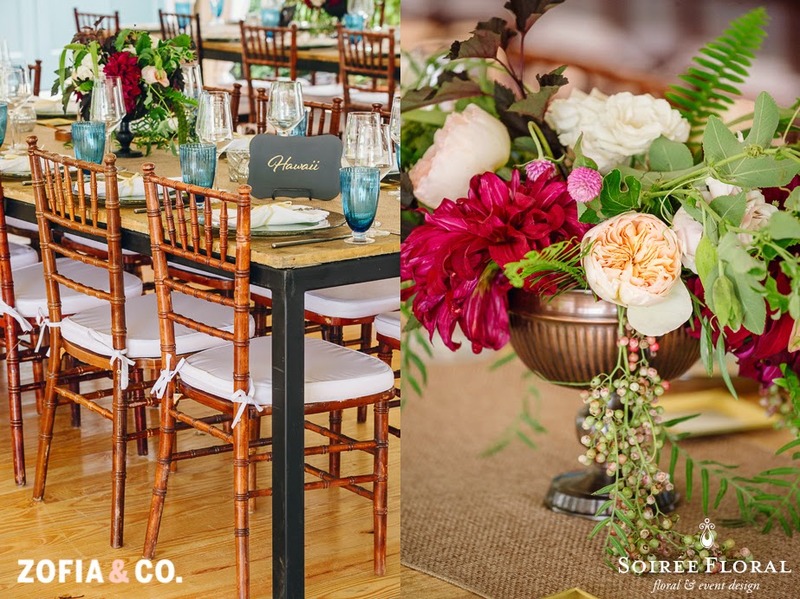 Soirée Floral: Sneak Peek - A Nantucket Wedding in Madaket with Soirée Floral and Zofia & Co. 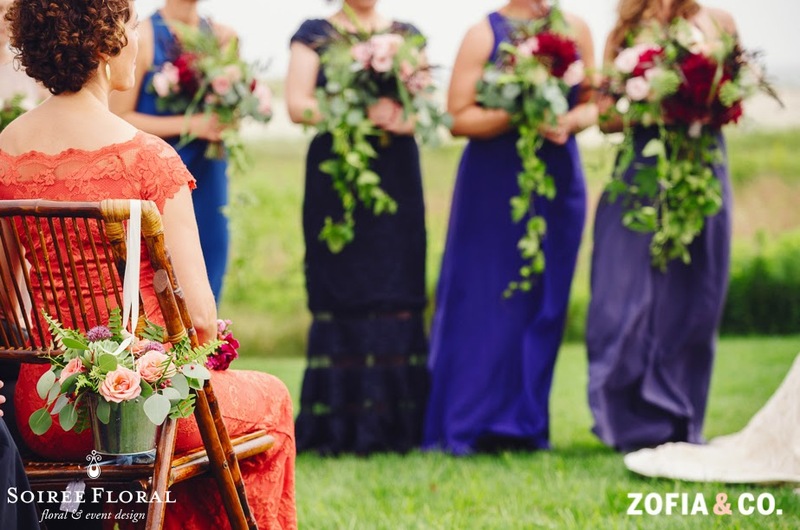 Sneak Peek - A Nantucket Wedding in Madaket with Soirée Floral and Zofia & Co.
into Caitlin and Rob's Madaket Wedding shot by Zofia & Co.
Caitlin has great style and she's such a natural beauty - wait 'til you see her dress! 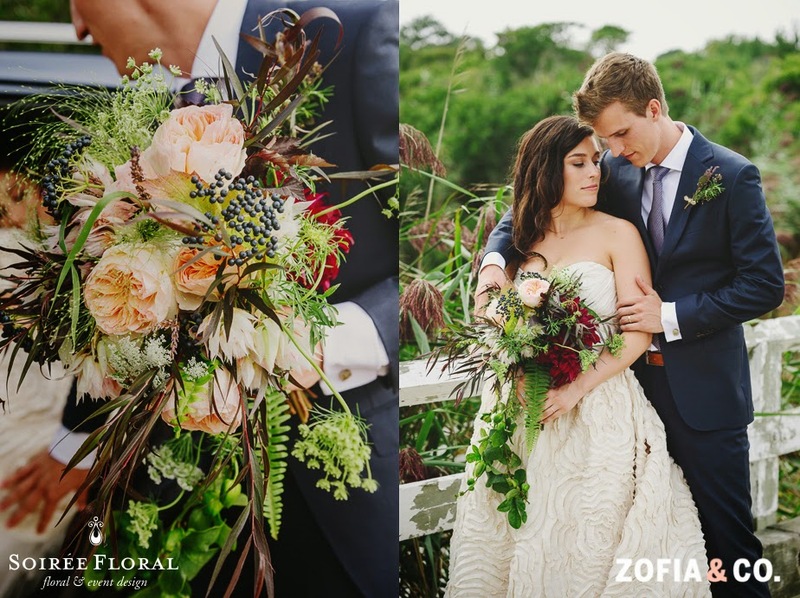 Her floral inspirations were moody, rich colors mixed with peach and white with a natural, romantic look. We loved incorporating a pop of blue in her bouquet and loved how that was even carried into the table setting rentals by Placesetters, Inc. with the water glasses. 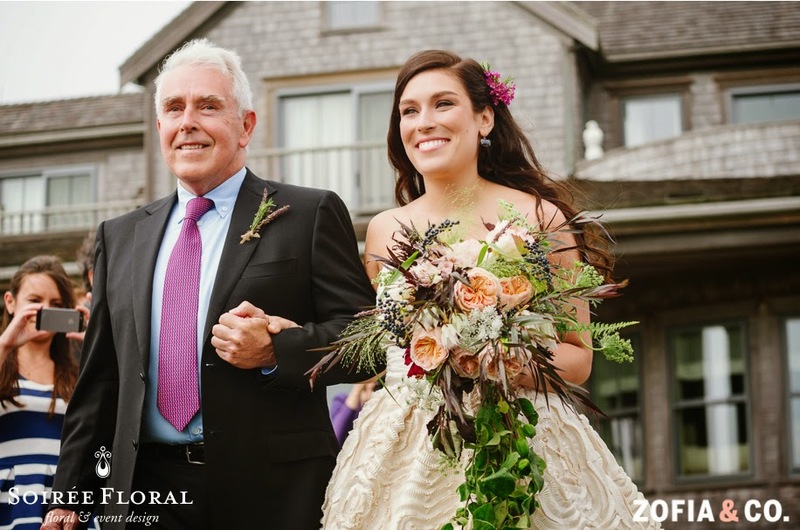 Their wedding took place on her family's property on the lawn and their reception was under a tent by Nantucket Tents. 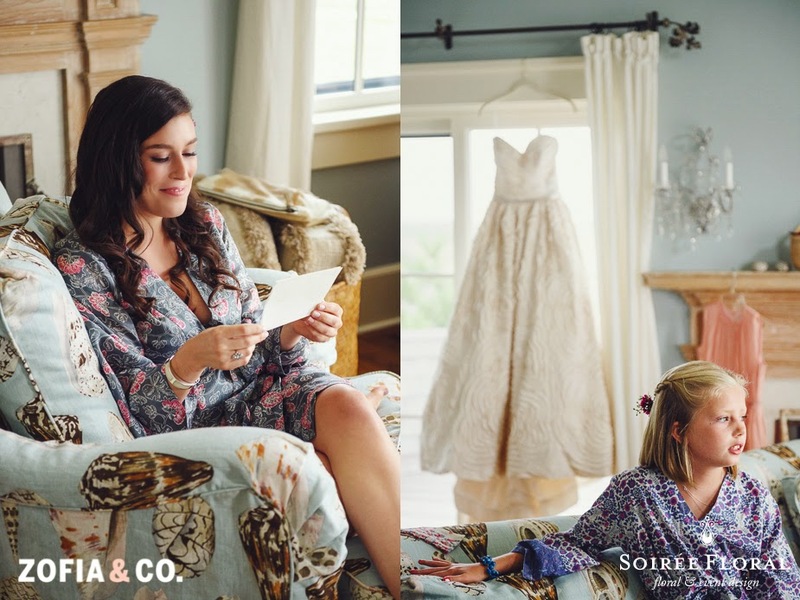 They dined with wine and amazing food by Susan Warner Catering Company and danced the night away with the sound of their favorite songs spun by local DJ Scotta Capizzo. We're still gushing over that bouquet - forewarning, you might be, too! 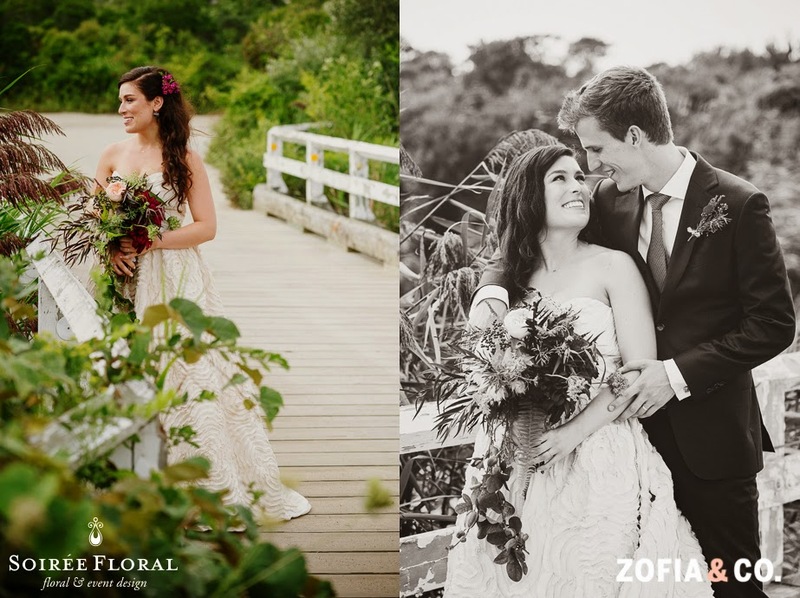 Here's a peek at some of our favorite shots by Zofia & Co.'s fabulous team! 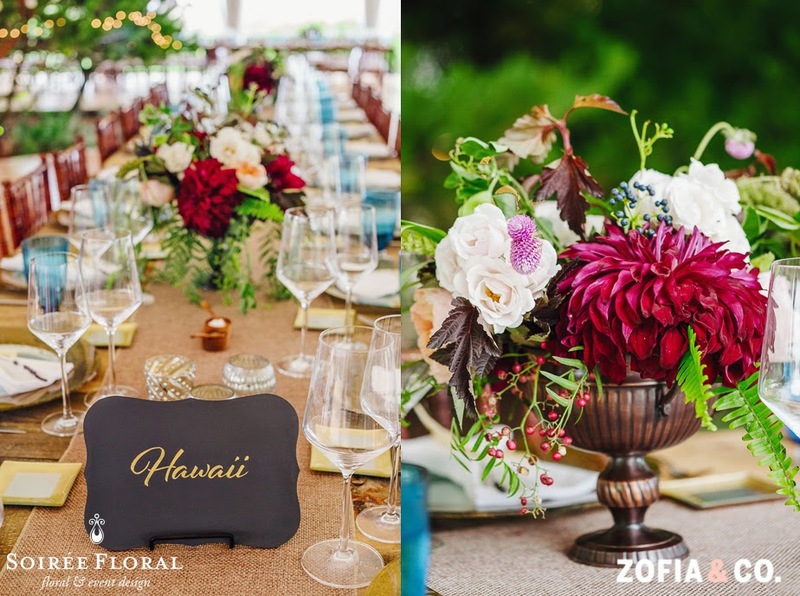 You can see more details from this wedding on Zofia & Co.'s Blog. Labels: dahlias, fall wedding, ferns, juliet roses, nantucket wedding, organic bouquet, peach, Placesetters, Romantic Wedding, seaside wedding, soiree floral, susan warner catering, tented wedding, wild, Zofia & Co.